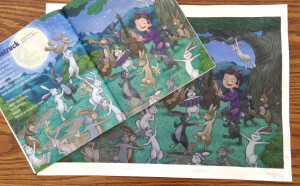 I have an illustration in this months issue of Ladybug magazine. It accompanies a the poem ‘Moonstruck, by Aileen Fisher. 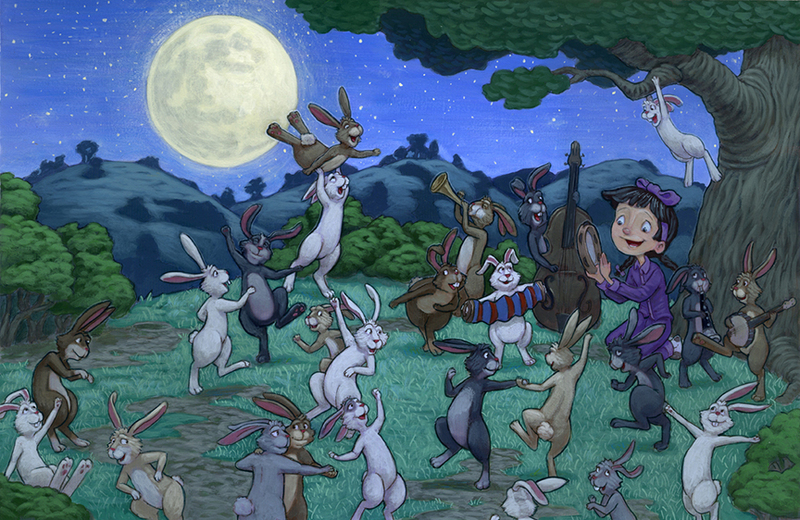 It’s always fun to draw dancing rabbits! Previous post: This is unbelievable!